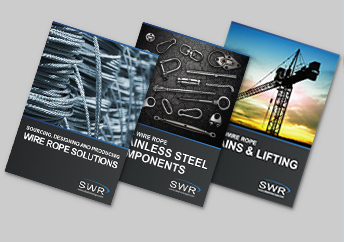 With years of experience in bespoke wire rope solutions, why not challenge us with your problems. Our in-house team of experts will not only offer expert advice, but will guide you through your project from concept to finished product. We didn’t become leaders in our field by chance, your solution will be delivered on time, on budget and to the highest quality standards. From sourcing the best components to assembling them in our fully equipped production facility, we deliver a bespoke service to suit each and every customer.